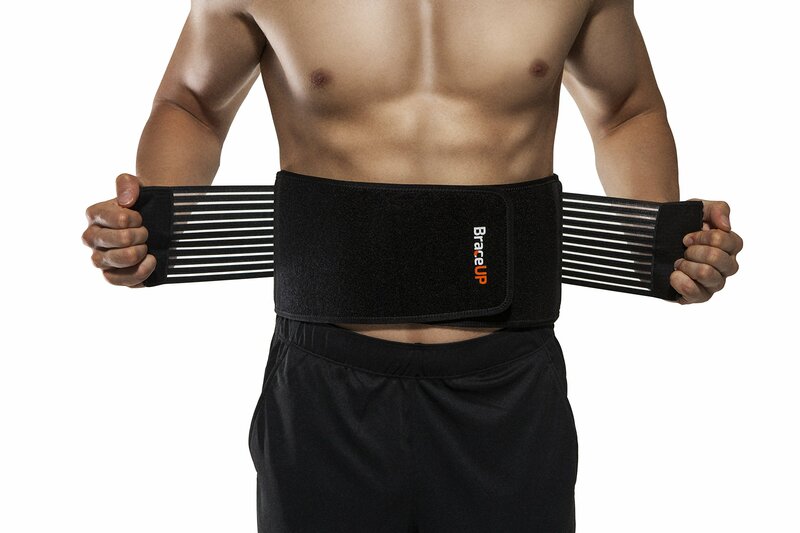 The BraceUP Stabilizing Back Beef up provides comfortable Beef up for your back at the same time as still allowing you full range of movement. The curved design helps minimize slipping and bunching. Eight stays give additional Beef up to the back. Mesh panels allow for the discharge of excess heat and moisture. Dual adjustment straps be sure you succeed in customized Beef up for essentially the most comfortable fit. S/M fits belly of 28-35 inches, L/XL fits 35-43 inches and XXL fits 43-53 inches. BacRac for lower back pain. Relief from chronic lumbar joint pain, disc injury & muscular pain. Support, stretch and exercise your back.